Push Push Press is a screen printer located above Dogtown. 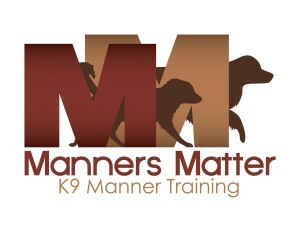 Manners Matter offers one-on-one training during daycare or group training after hours. Local bakery that provides many of Dogtown's dog treats! Located in downtown Lexington provides specialty doggy treats that are free of corn, wheat, and soy. We are a member of Local First Lexington. Please support Lexington businesses!